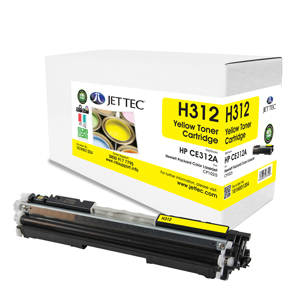 The Jet Tec H313 remanufactured magenta laser printer cartridge directly replaces the HP 126A laser toner cartridges. This remanufactured laser toner printer cartridge is also known as: HP 126A, HP CE313A, HPCE313A, HP-CE313A, HPCE313A, Jet Tec H313. This magenta remanufactured cartridge is known as: Jet Tec H313. Every remanufactured cartridge carries a 100% no-quibble guarantee from Jet Tec. 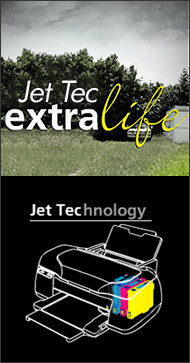 Jet Tec is an ISO9001 registered company. 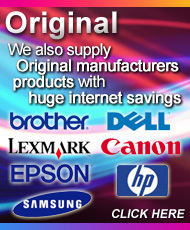 Save up to 70% with Jet Tec high quality recycled and remanufactured compatible laser toner cartridges compared to the HP brand-name alternatives. 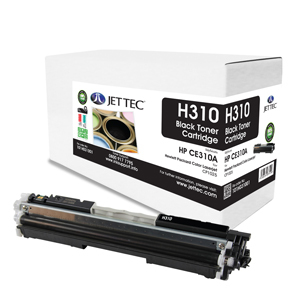 Jet Tec remanufactured compatible laser toner cartridges are made in the UK to the same high standards as brand-name toner cartridges but at only a fraction of the cost. 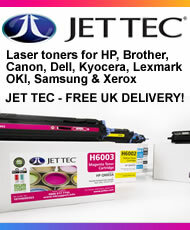 Jet Tec collect over 500,000 empty ink cartridges, laser toners and mobile phones each month. All of their packaging is environmentally friendly using recycled plastic and recyclable card. This results in much less waste going to landfill.